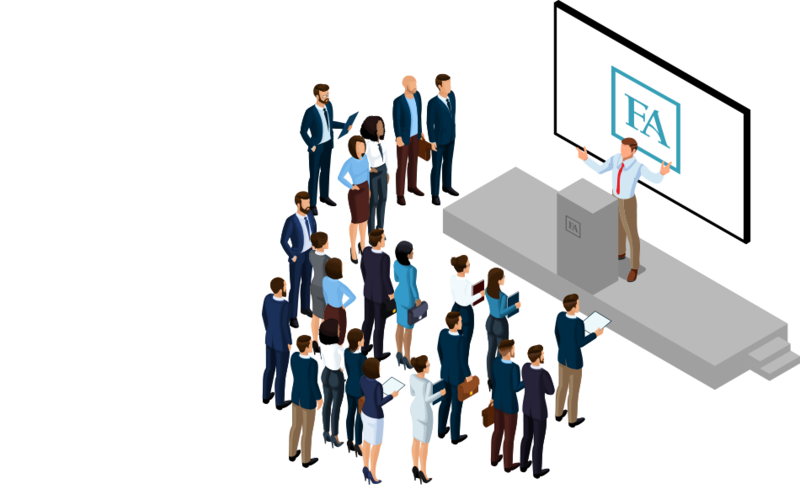 Find out more about the newest Attorney-practice technologies, and the latest industry scams you need to be aware of. Learn about how you can leverage cost-saving enhancements and streamline your practice with new software systems. Don't miss the education, expo and a chance to network with colleagues at the beautiful Hilton Orlando Bonnet Creek & Waldorf Astoria Orlando. Can't make it to Orlando? No problem! Attend Fund Assembly online and watch sessions live from your computer or mobile device. event for real estate attorneys. Whether you're a new attorney or an experienced veteran, at Fund Assembly you’ll gain valuable insights, tools, and techniques for staying informed and remaining competitive. 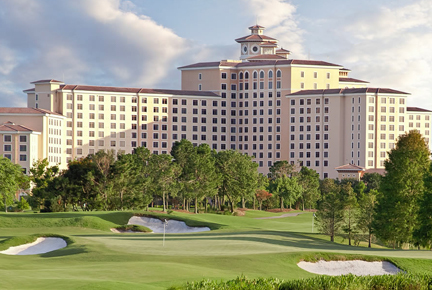 Discounted hotel room rates are available for the Hilton Orlando Bonnet Creek Resort and Waldorf Astoria Orlando. Fund Assembly functions take place at the Hilton Orlando Bonnet Creek.